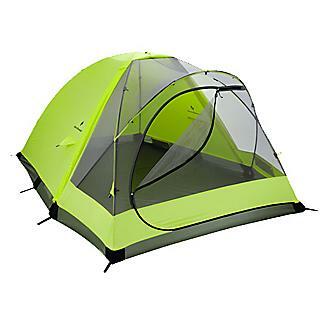 The Marmot Limelight 2P is a popular two-person backpacking tent. 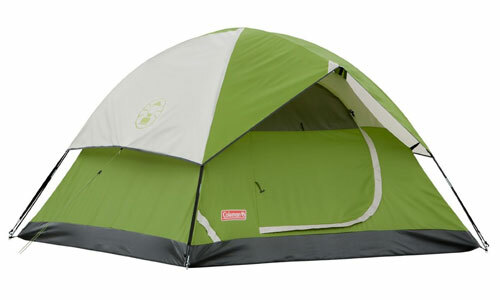 We provide an assortment of 2 person tent reviews to help you find the best model to get for your excursion. The various types of trips and needs of tent users vary, from the outdoor enthusiast that hits the trails a few times a year backpacking no matter what the weather, to the couple that base camp a weekend twice a year during the summer months. All two man tents are priced and designed for various users in mind, which makes it important to check out the choices available from various brands and designs for a 2 man tent to suit an individual’s camping needs. 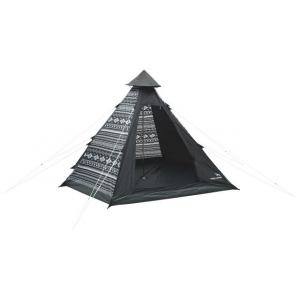 Below you’ll find a table summarizing different options with important tent stats, followed by more details of some of the most popular models. These 2 person tent choices are made with the serious lightweight backpacker in mind and for a person that wants a decent two man tent for recreational camping and hiking. 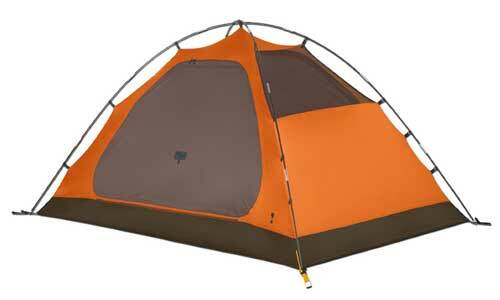 The Marmot Limelight 2P is a good two-person backpacking tent. 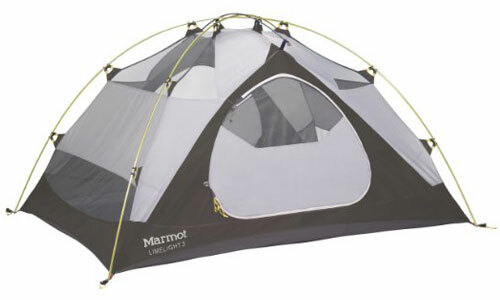 The Marmot Limelight 2 person tent is the first on our list of recommendations. 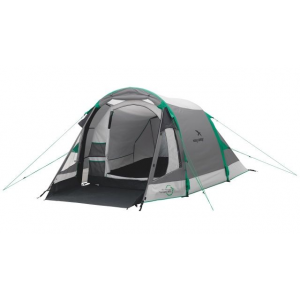 This is a great tent that’s affordable that doesn’t lose the features of a well designed tent because of the low price tag. This Marmot tent is a backpacking tent for two people that has added value for the price by having a footprint included free, when purchased. We thought there had to be something missing from this tent to become so affordable, and here’s the features we found that makes this tent appealing to buyers. Room for extra gear by giving them a generous vestibule of 9 sq.ft. These Marmot 2 person tents offer a full coverage Ripstop polyester rain fly for sufficient weather protection, won’t stretch and resists UV damage. Here’s what we found overall, with the advantages winning over the disadvantages of the limelight by a long stretch. The Marmot Limelight 2 person tent seems to have everything needed for a 3 season backpacking tent with the average weight of 4 lbs. 10 oz and average packaged weight 5 pounds. The limelight is not the lightest of 2 person tents available, although it certainly isn’t heavy. Roomy enough for two people with the vestibule for gear storage. For anyone needing a two man tent suitable for 3 season backpacking between car camping trips for under $200, this is a fantastic option. 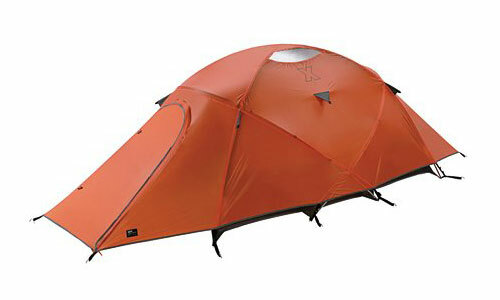 The Big Agnes Fly Creek 2 is an ultralight model suitable for two person backpacking. 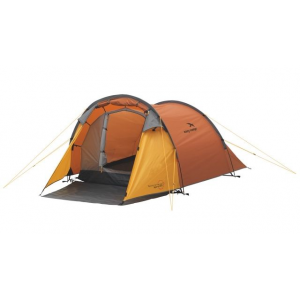 The Big Agnes Creek UL2 is our choice for a lightweight two man tent. Yes this shelter only weighs 2lb 10oz packaged and trail weight is a mere 2lb 2oz. 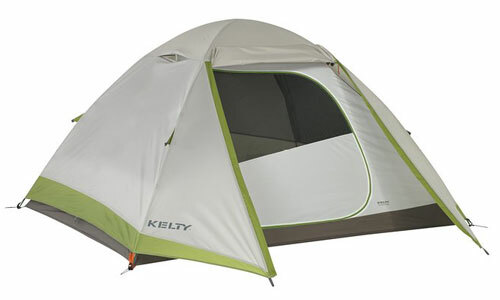 Now, this tent is not going to suit all; its a tent for those that really want to reduce weight and pack size. 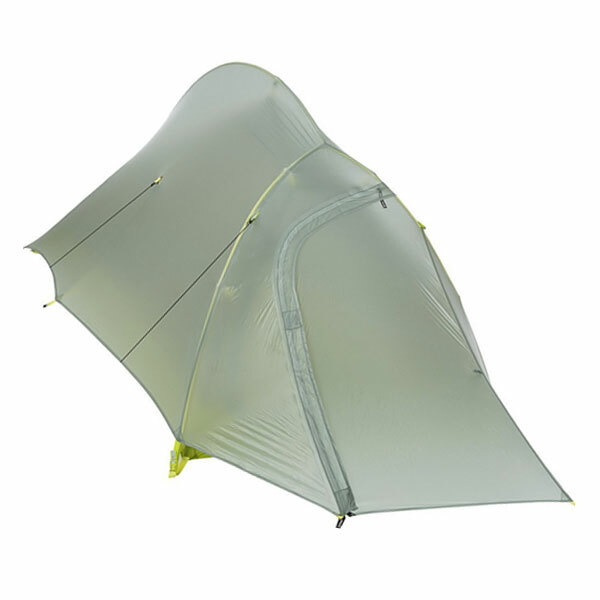 The features allow this tent to be more than just a tarp shelter with backpackers magazine awarding it editors choice for 2010. The dimensions can be tight for two people, sleeping pads and bags, although it has a vestibule for hiking boots and gear. We took a look at more of the features, and here’s what we found to be encouraging for any ultralight 2 person tents. 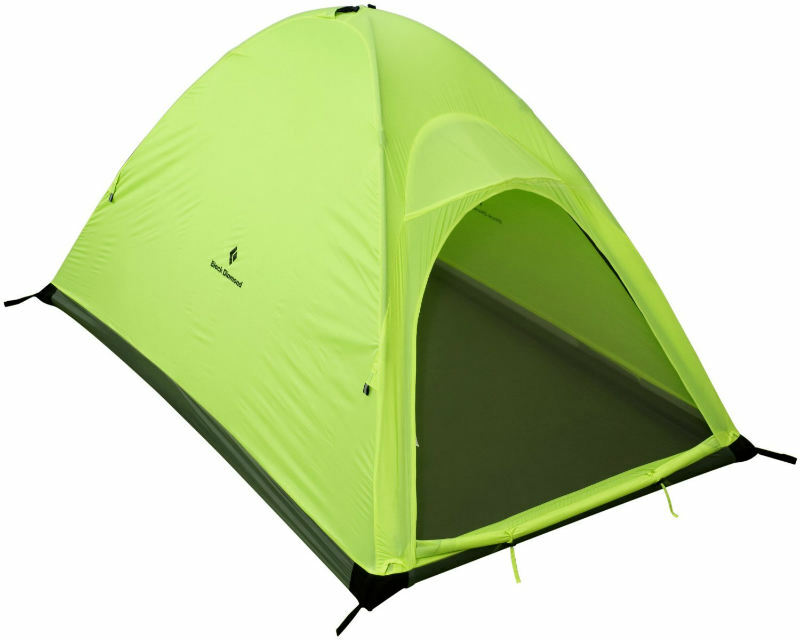 Whilst this is advertised as a two man tent is could also be a light 1 person tent and roomy. It may not be best suited for a user over 6ft tall and those that want plenty of head room and interior space. The positives definitely seem to outweigh the negatives for ultra light backpackers really wanting to reduce pack weight but want more than what a single skinned tarp can offer. If you have the $350, and don’t need the weight then its worth considering. 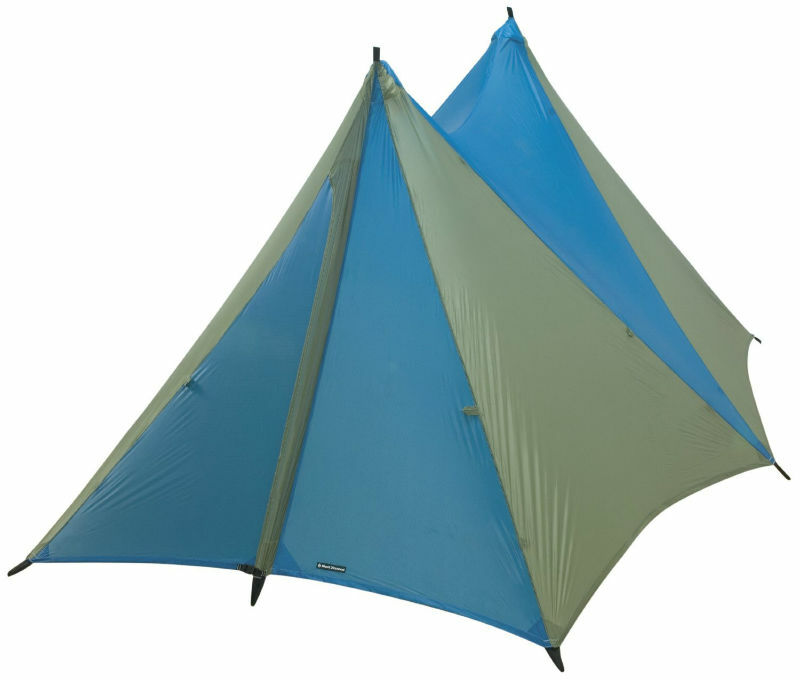 The MSR Hubba Hubba tent is our pick for the best overall two man tent. 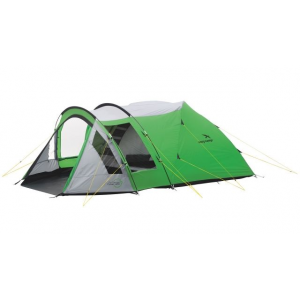 The MSR Hubba Hubba two man tent is our overall choice for a roomy tent that can be used for backpacking and base camp trips, which has 2 doors for easy access. 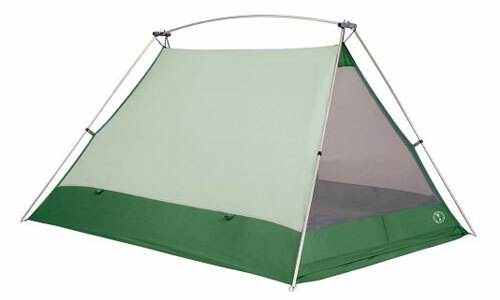 This MSR tent has also been given an award by backpackers magazine back in 2005. Here is a brief overview of the Hubba Hubba tent features. 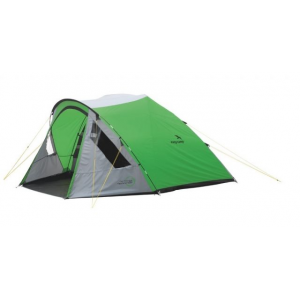 Weighing in at just over 4 pounds this is MSR’s best selling 2 person tent. 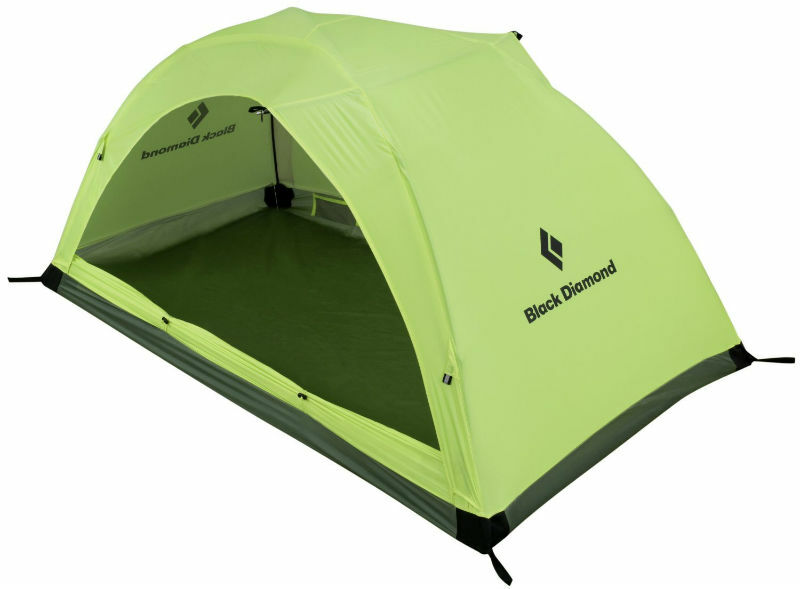 In our opinion this is a great two man tent suitable for backpacking and car camping that attracts those that want the extra room and comfort without becoming too heavy. Yes its pricey for most and costs about $330, from most stores. However, this is a tent that is built to last and protect 2 people from the elements in comfort. The easy access is also one of the reasons we love the MSR Hubba Hubba two person tent. Do you have experience 2-person camping? Please feel free to share your insight on gear and tips for other campers, particularly if you have any knowledge to share on your favorite two man tent models.